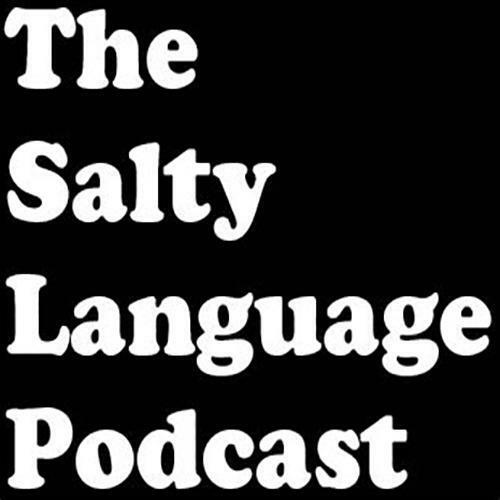 The Salty Language Podcast, with Bryan and Tony. We talk comics, pop culture, music, tv, or whatever. The Sexiest Show On The Network!